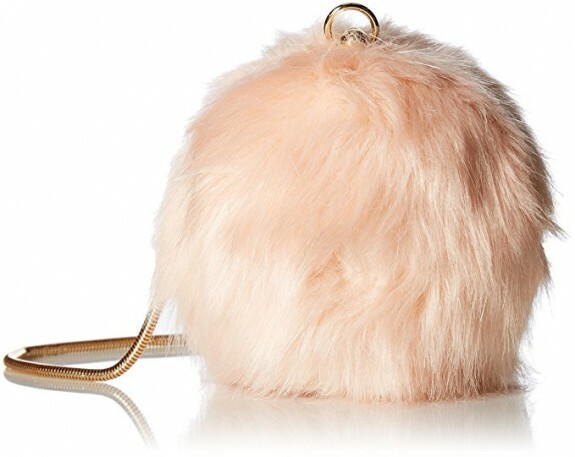 A fur bag looks very chic, and for a couple of years they are very on trend. 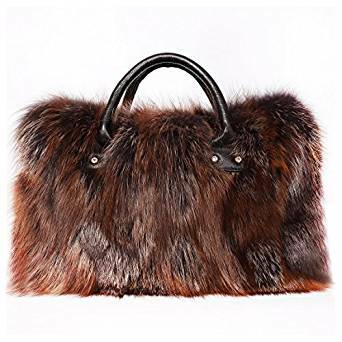 Some may say that a fur bag is quite hard to combine it with the rest of the outfit. But, I’m not agree at all. If you are creative and very well informed, you could obtain very nice and fashionable combinations.